We offer excellent day admission rates for groups visiting in parties of fifteen or more! 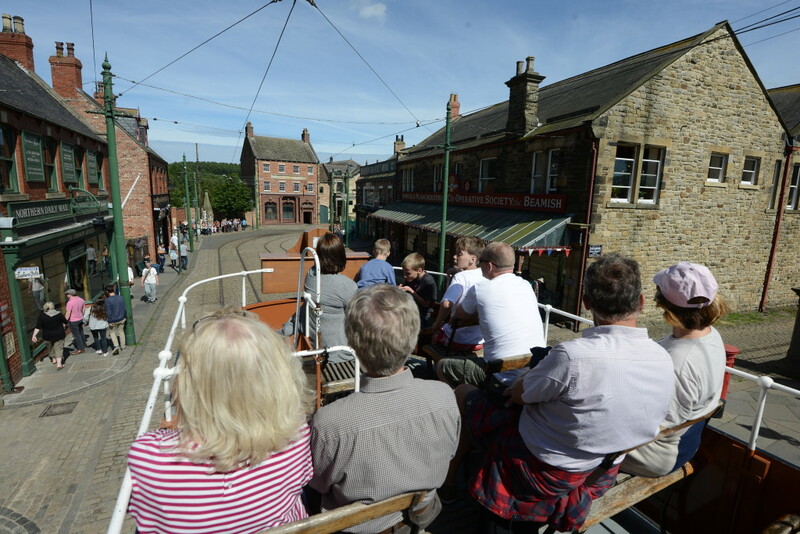 Beamish is the perfect place for group visits to North East England, with something for visitors of all ages and interests. Take a tram ride back in time and experience the sights, sounds, smells and delicious tastes of the past. Take a walk through the beautiful Georgian Landscape and find out what life was like in the 1820s. Explore the 1900s Town and experience life before the First World War. Visit the 1900s Pit Village to learn your times tables and practise your handwriting in the school. Take a trip down our drift mine to discover the reality of life underground for miners. Meet the Land Girls and learn to drill with the Home Guard at The 1940s Farm. Throughout the year there’s a packed programme of exciting special events, from the Georgian Fair to The Great North Festival of Transport and a whole season of Christmas celebrations. There’s no extra charge for daytime events, they’re included in the admission price for Beamish. On weekdays groups can enjoy day admission and Dainty Bites (light buffet lunch to include sandwiches, crisps, cake, and tea/coffee) served in a private room overlooking the award-winning Town. Additional charge applies for Dainty Bites package, see link below for details. Discover the amazing festive sights, sounds and delicious tastes of Christmas past. If you’re looking for a unique outing, how about our delicious Christmas lunch with all the trimmings, served in a private room overlooking the award-winning Town. This is available on weekdays only. 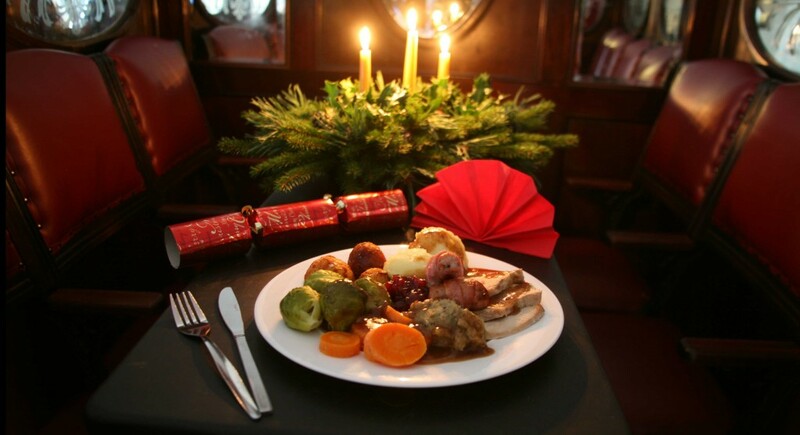 Separate cost applies for Christmas lunch, see link below for details.